Before the Norman conquest of England, few Queens were actually crowned. In fact, the only Anglo-Saxon Queen Consort who is known to have had a coronation was Aelfthryth, the wife of Edgar the Peaceful. After William the Conqueror came to power and established a new Royal House new traditions appeared as well, including a coronation ceremony for his wife, Matilda of Flanders. 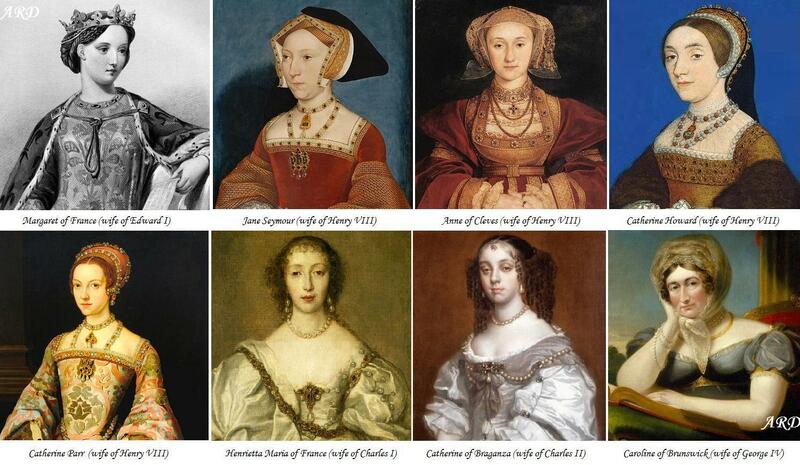 Since then, only eight Queens Consort had no coronations, and four of them were married to the same man: Margaret of France (second wife of Edward I), Jane Seymour (third wife of Henry VIII), Anne of Cleves (fourth wife of Henry VIII), Catherine Howard (fifth wife of Henry VIII), Catherine Parr (sixth wife of Henry VIII), Henrietta Maria of France (the wife of Charles I), Catherine of Braganza (the wife of Charles II), Caroline of Brunswick (the wife of George IV). All other Queens Consort of England and Britain were crowned, either with their respective husbands, or in separate coronation ceremonies. 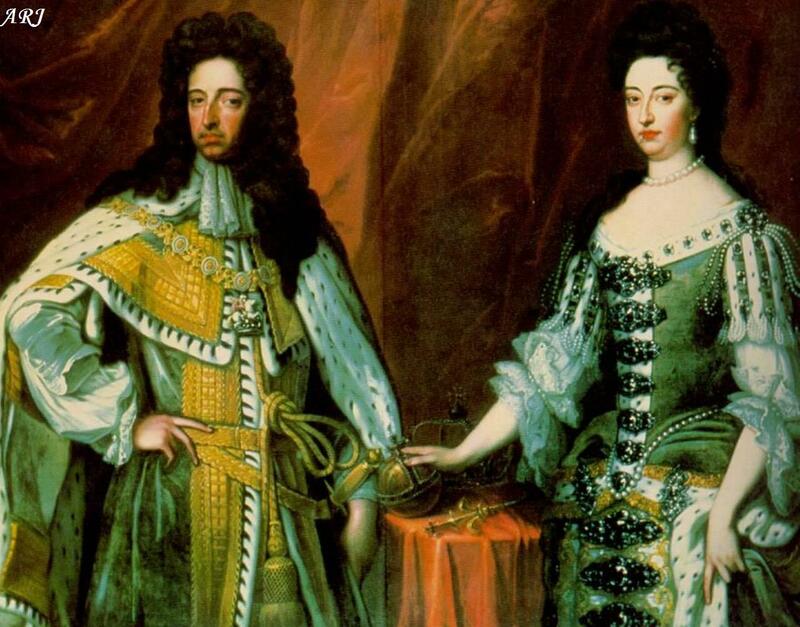 Most often, if the king is married at the time of his coronation, the King and Queen have joint coronations. The first such coronation was that of Henry II of England and Eleanor of Aquitaine who were jointly crowned as King and Queen of England in 1154. Since then, seventeen joint coronations have taken place. Sometimes a Queen Consort may have a separate coronation (most often, when the King got married after his own coronation). The first separate coronation of a Queen Consort was that of Matilda of Flanders in 1068 and the last one – of Anne Boleyn in 1533; the latter had an elaborate ceremony of her own while pregnant with her first child – future Elizabeth I. As with the coronation of the King, the Archbishop of Canterbury has the duty of preparing the order of service and to him alone belongs the right of officiating at it and of crowning the Queen Consort (although sometimes, for various reasons, other clergymen have taken his place). Once the King receives the Sovereign’s Ring, the Sceptre and the Rod, the Archbishop places St Edward’s Crown on the Sovereign’s head and prayers start. If there is a Queen Consort, she is crowned at this point in a very simple ceremony immediately before homage is paid: the Queen is Crowned and anointed under the same canopy which was used for the King. Just like the King, the Queen Consort also has her Crown (typically, a new one made for her) and the Coronation Ring (the Consort’s Ring). Once the short ceremony is over, the Communion interrupted earlier is resumed and completed. 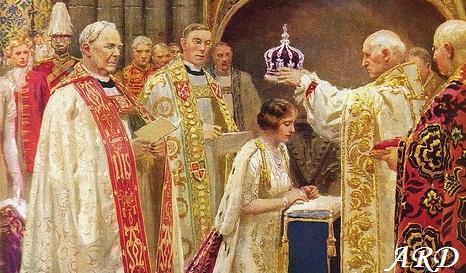 The last Coronation of a Queen Consort was on 12 May 1937: the coronation of Queen Elizabeth (the Queen Mother). Since the next two heirs to the throne are men, Britain should have at least two coronations of Queens Consort in a row – those of the Duchess of Cornwall (whatever title she uses upon her husband’s accession to the Throne) and the Duchess of Cambridge. Since both events are likely to be televised live, we’ll have a chance to see more details of the Queens Consort ceremonies. Meanwhile, in the video below from George VI’s coronation, you can see the moment Queen Elizabeth is anointed under the canopy (at 6:35). If you are interested to learn more about the Coronation Regalia, stay tuned to the British Royal Jewellery blog: I have already covered the Coronation Rings and will soon write about the Queen Consort’s Crowns.